Thanks to Beth Williams from Launchpad North Tyneside for the post below. 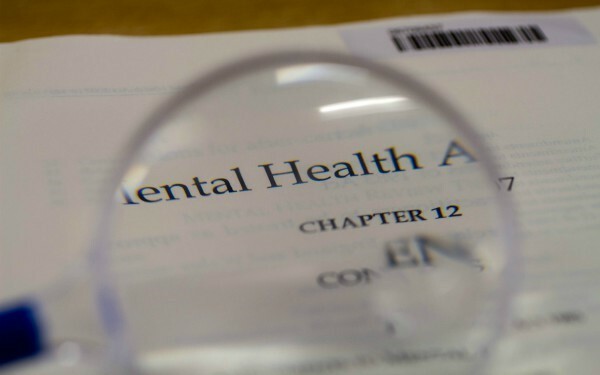 The government’s independent Mental Health Act Review has been published today (6 December 2018). I know quite a few of you will be interested in the report and recommendations. You can find the report here and key themes from the survey are available here (note, both these links will open a PDF file of the document). Download a copy of the very brief summary here if you just want to pick out the key points. Hearing Voices Network England, a user led group have launched an alternative review based as they felt service user and survivor groups weren’t as involved as they should have been in the review, you can read their report here. The National Survivor User Network (NSUN) have responded to the review and you can read that here. I must stress that this review is at the moment just recommendations, there will be no immediate changes to the Act or the care people receive, that will require a change in legislation. Some of the information is pretty heavy going and distressing, please look after yourself both when reading and deciding if you read it at all. 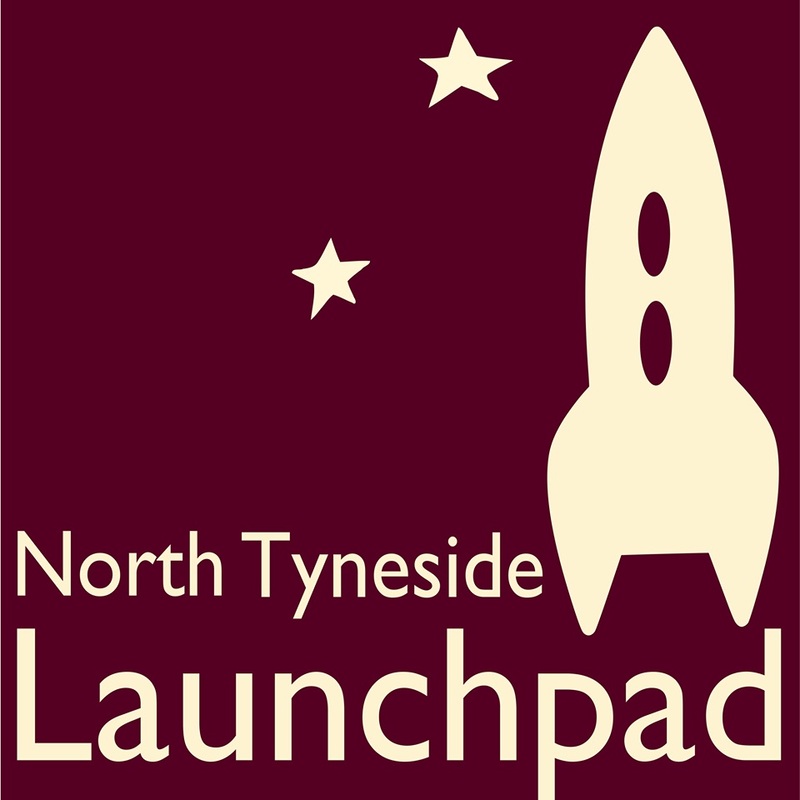 Launchpad North Tyneside, Anderson House, Market Street, Newcastle upon Tyne, NE1 6XA.